I assume you could buy this postcard on the premises. Single bookings - 5s.6d. per night per person. Double bookings - 9s.6d. per night per room up to and including six continuous nights. 7s.6d. per night per room for seven nights or over. Another picture of the NAAFI club, from a postcard sent in 1954. There is a reason the song is called "What Shall We Do With The Drunken SAILOR"!!!! The alcohol ration was originally beer with a daily ration of a gallon (!) of beer per sailor until the 17th century. In 1655, rum replaced beer as the sailor's daily alcohol ration because of the capture of Jamaica from Spain. This change was made because beer would often spoil on long voyages. Until 1740, the ration of rum was half a pint twice a day before the amount was lowered to a quarter pint. While the ration was originally given neat, or mixed with lime juice, the practice of watering down the rum began around 1740. To help minimize the effect of the alcohol on his sailors, Admiral Edward Vernon had the rum ration watered producing a mixture that became known as grog. In 1919 Grog Money was increased to 3d per day. In 1937 The ratio of Rum to water was reduced to 1:2. The Rum Ration was abolished 31 July 1970. Prior to this NAAFI Club opening would HMS Pembroke have had it's own NAAFI Club facilities? I'm particularly interested in the period 1924-1939. HMS Pembroke did have their own store within the barracks at one time, I have an old picture of it in one of my books. Unfortunately it doesn't give any more info or dates. I'm pretty sure the photo is pre WWII though. Ah yes, I think I know the one you mean merc - thanks. I think I have the same book at home somewhere! In it's days as the Aurora there was a blues club in the main hall on Mondays. "Villiage of the Damned Blues club"
I remember it well, I also saw the Savoy Brown Blues band there as well as the Edgar Broughton band. King Crimson were booked to appear but never turned up! I also saw David Bowie at the Aurora, Oct '69. In it's days as the Aurora there was a blues club in the main hall on Mondays. "Villiage of the Damned Blues club" I had a drink with Howling Wolfe before he took to the stage one evening. I also saw Taste "rory gallagher" Sam Apple Pie and a few others I cant recall.. As i remember it was well patronised and no trouble. The Aurora. Oh dear. Going there got me into more trouble than you could shake a stick at. 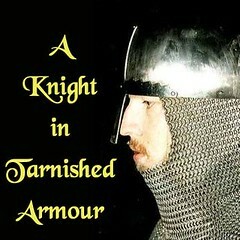 At the age of 14 I was going to the Oaks Youth Club in Rochester, but my rather wild friends thought this was too tame. They persuaded me to pretend I was still going there but to accompany them to the Aurora. I'd get a bus to Chatham, meet them in Joe Lyons for a coffee then another bus to the den of iniquity! I liked the music and didn't get involved with the fights and dealing of "blues" that went on. All went well until the curate of St Margaret's Church, who ran the youth club, called round one evening to enquire if I was all right as I hadn't been seen at the club for a while! Mum was as nice as pie to him but as soon as he'd gone, she got the story of where I'd really been going out of me and knocked me all round the kitchen in one direction, then all round the kitchen in the other direction, mainly for lies and deceit. I was also grounded for what seemed like an age. Oddly enough it wasn't long before I was allowed to go to the Penthouse disco which was held in the terminal buildings of Rochester Airport. If anything, it was worse than the Aurora! Yes davidt, that's it, great find. I've been looking for a decent pic of it as the NAAFI Club for a while. I guess I should have just asked if you had one in your extensive card collection! I've had this postcard in my collection for a few years and I've never been entirely sure where it was. There was another NAAFI Club like this, with hotel accommodation, at Catterick Garrison, N. Yorks which I believe must have been demolished. You wouldn`t be admitted without a tie. 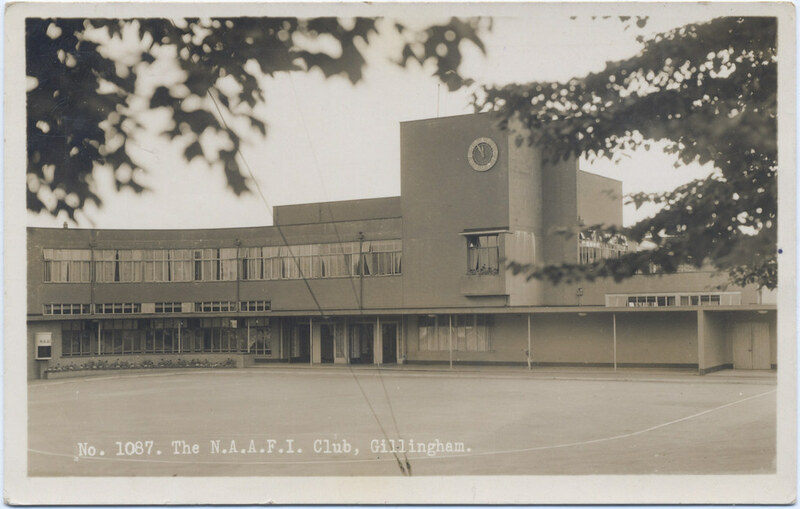 The NAAFI Club was the first of a new generation of 'super-NAAFI Clubs built after the war. Unfortunately NAAFI were caught on the hop by major defence cut backs that saw the Royal Marines depart and then the closure of Nore Command. These cuts saw many of the club's prospective customers depart the area and it finaly closed about 1960'ish. 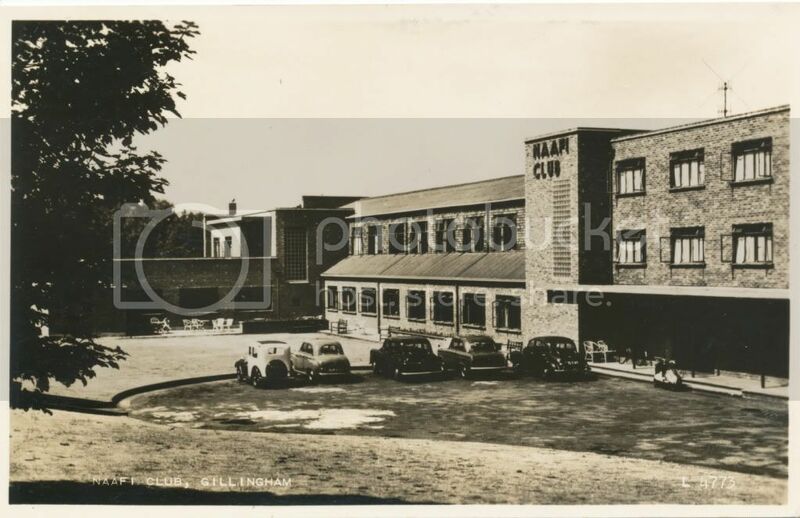 The club was built with a hotel style wing overlooking Black Lion Fields and these rooms were for the familes of services personnel to come and visit and stay over together with their loved ones. The NAAFI Club was opened by King George VI. After closure two Canadians took over the building and opened it as the Aurora Hotel. One of them was called Kimmel and I went to school with his daughter Laurel Kimmel. I recall that the club had a huge naval style flagmast out the front.